Welcome to the official Belgian website, where you can find all the information you need about the variety of initiatives supporting audiovisual productions in Belgium, both financially and logistically. As financial resources have always been limited due to the modest size of the national market, Belgian professionals have developed considerable know-how in the area of international co-production. Our producers have access to the main European sources of financing, the Belgian tax benefits of the tax shelter and the cultural and economic funds on a regional level. 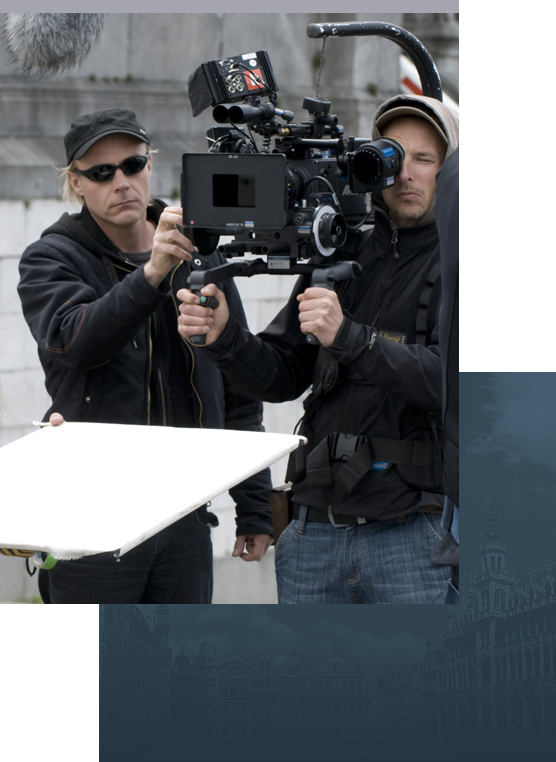 Belgium has several film commissions that help you find locations, manage logistics and acquire authorizations to film. 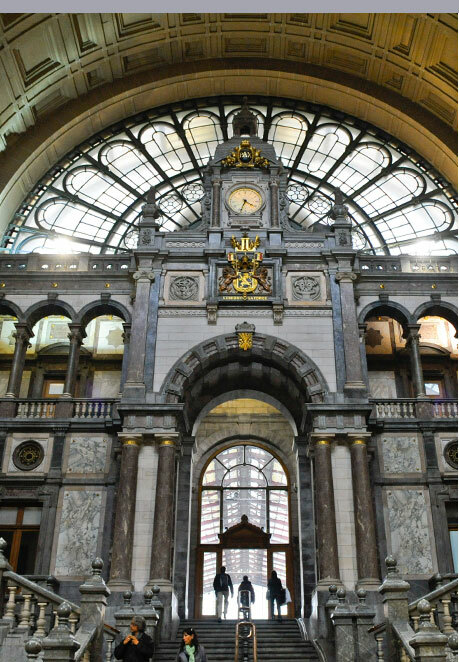 In the area of technology, Belgium has developed a high profile in technology solutions. Belgium boasts a variety of attractive audiovisual incentives available to both national and international co-productions. At a national level, the Tax Shelter offers tax benefits to Belgian companies or enterprises investing in audiovisual productions - short and feature films, TV documentaries and fictional drama. On a regional level there are the Economic and Cultural Funds. Flemish companies have been both early adopters and innovators in the field of audiovisual technology, placing them in the vanguard of new digital production and distribution methods. TWIST is the business Cluster Cinema & Digital Media in Wallonia (Belgium). TWIST is the main business cluster active in the sector of digital audiovisual and multimedia technologies in Belgium.